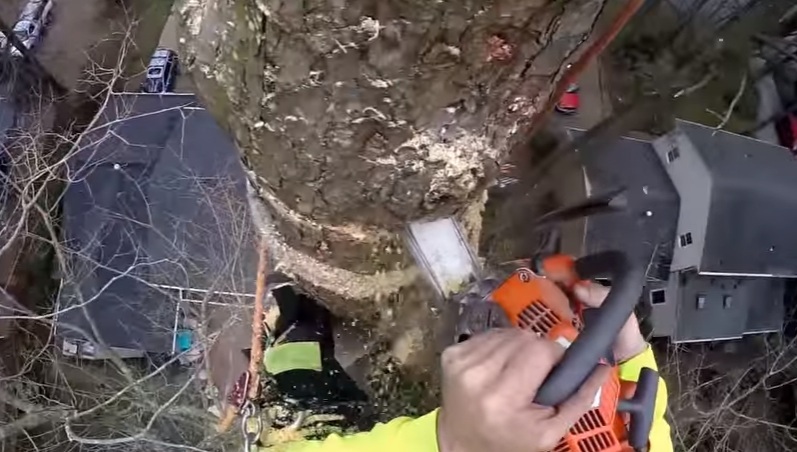 Are you looking for high-quality tree services in Evanston, IL at an affordable price? At Evanston Tree Service we are committed to keeping trees healthy as well as 100% customer satisfaction. We have been serving residential and commercial clients in the entire Evanston IL area for many years. 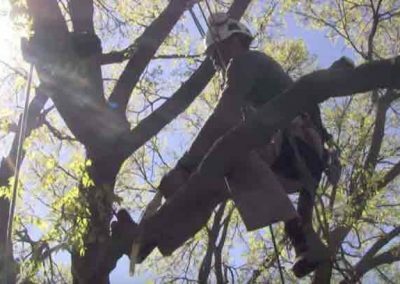 We are one of the best emergency tree companies with multiple full-time crews and Certified Arborists. If you have trees on your Evanston, IL property, whether it is your home or your business, it is essential to understand how to properly maintain them. Trees not only provide shade and ambiance, but they also are great for the environment. Trees take in carbon dioxide through their leaves, converting it into precious oxygen and acting as nature’s filter. 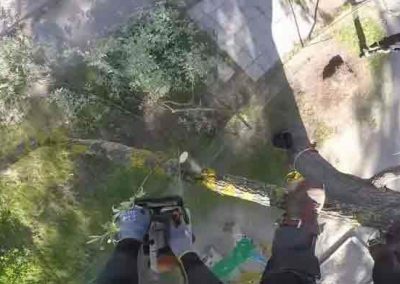 While trees grow with pretty minimal interference, it is crucial for the safety of your home or business that they are kept trimmed and maintained on a regular basis. Trees that are left untended can grow tangled in wires, impacting electricity, cable, or telephone service, and can be a dangerous safety hazard if a storm or high winds hit. 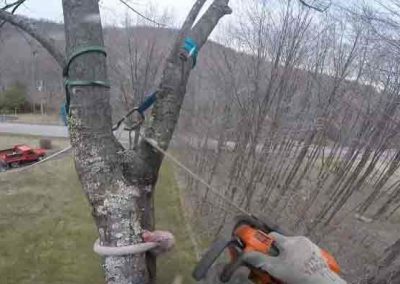 While it is possible to maintain your trees on your own, it is safer and more convenient to hire a company like ours which has dedicated itself to knowing exactly how to best handle the care and maintenance of trees. 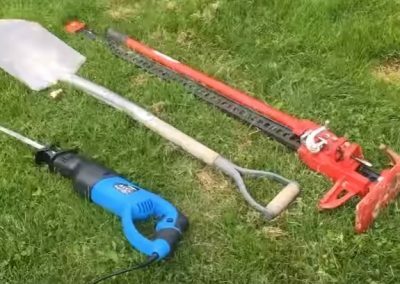 While many landscaping services also provide maintenance to your trees, there are some benefits that a local Evanston arborist like us can offer over a more general landscaping service. First of all, since we specialize in the care of trees, we are better able to spot any potential problems that may be brewing. Whether it is a pest infestation that is striking nearby, a fungus that is slowly starting to spread, or how best to trim a specific species of tree to promote growth, having our company available with specialized knowledge is priceless. If you have a great deal of landscaping that needs maintenance and only a few trees, a general landscaping service may be adequate for regular maintenance. 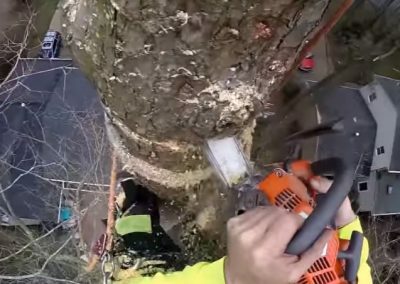 However, it might still be wise to hire our emergency arborist services every few years to come and give your trees a good check-up. A landscaping service will be able to keep your trees adequately trimmed back and looking nice, but you should still have the occasional specialist like Evanston Tree Service examine your trees to gauge their growth and overall health. Spotting a potential problem before it has a chance to spread or become serious can mean saving thousands of dollars in property damage or the loss of your trees to pests or parasites. If you decide to hire us for the service of the trees on your property, what can you expect us to provide? 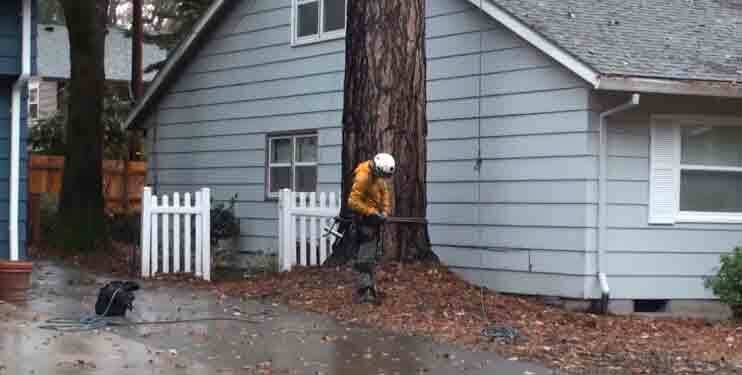 Tree Trimming – Trees must be kept properly trimmed, not only so they look nice, but for safety as well. 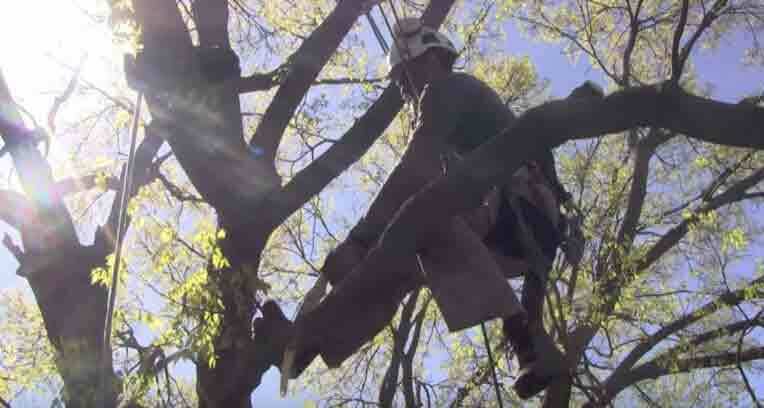 Dead branches could become a safety hazard if they were to fall or break during windy weather. Our tree experts will also ensure that the foliage and branches of your trees are kept clear from any wires running near your home or business. If you have trees near the structures of the property, they will be trimmed so that the branches do not pose a danger to your roofing material. Not only can falling branches damage your home or business, but branches that reach out over your roof can damage it as winds cause them to scrape back and forth. Also, foliage that reaches your home can serve as a pathway for potential pests such as rodents or raccoons as they can scamper across and invade your attic space. 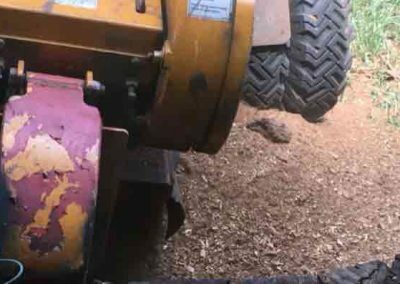 Tree and Stump Removal – If you have a dead tree on your property, or just want to open up some space by moving or removing an existing tree, our professionals can ensure it is done quickly and appropriately. Trees are not only large, posing a safety hazard when chopping them down, but they also have extensive root systems. 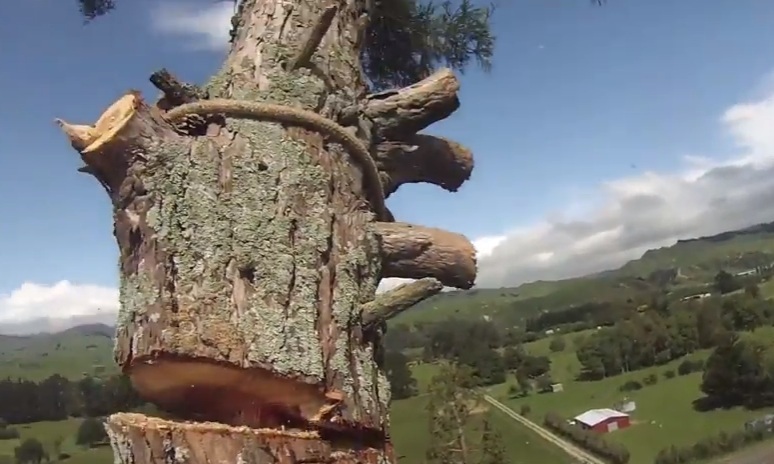 Removing a tree properly takes specialized knowledge. 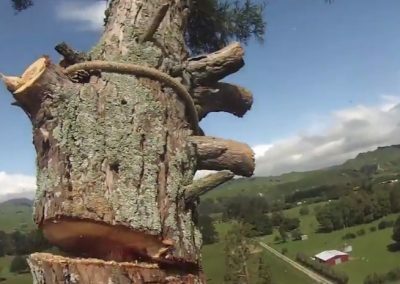 Our Certified Arborists will determine how the tree should be cut to ensure that it falls in a way that does not damage any structures in the vicinity. 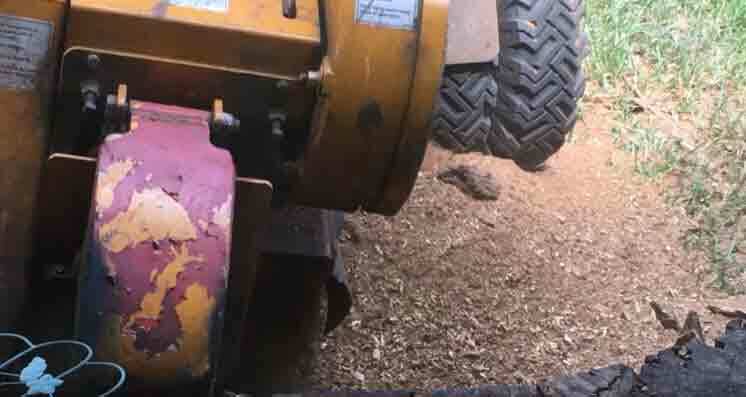 Once the bulk of the tree is removed, the stump can provide challenges of its own, as the root systems required to hold a large tree in place are large and can extend in all directions around the tree. 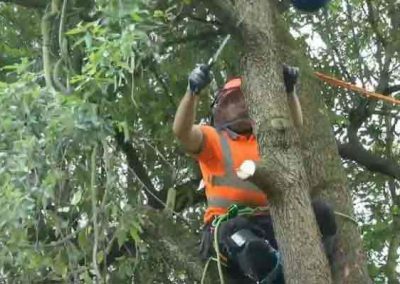 Tree Maintenance and Care – Professional tree service in Evanston, IL like us will ensure that your trees are kept healthy and thriving. The soil is checked for nutrients, bark and foliage examined for illness or pests. There are many pests that can invade and destroy your trees, as well as fungi and other harmful parasites. Spotting the signs early and getting appropriate treatment is the key to preserving your trees. In some severe cases, the afflicted tree may need to be removed to prevent the parasite or illness from spreading to other trees nearby. When your home or business is in need of a professional tree care company or if you need any emergency tree service, contact us for your specific needs. Just doing a quick search online or in the phone book will yield a plethora of choices. Picking the right one can seem overwhelming and a matter of luck. However, when you know what to look for, it is possible to make an informed decision. Your first step should be to ask around. See if your neighbors or surrounding businesses in Evanston, IL can recommend anyone. Their experiences are invaluable to you, even if they were unhappy with their service. Good experiences can point you in the right direction; poor experiences will show you who you should avoid. Make a list of the companies you learn about. Online, make use of business listings that also allow users to rate their experiences. Here you will be able to read about how others felt about their service from a particular company. However, online reviews should be taken with a grain of salt. 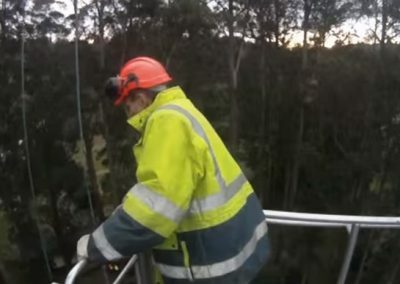 While on the whole, they are reliable, some tree service companies will employ unethical tactics such as leaving rave reviews for themselves or leaving scathing reviews for their competition. Therefore exercise caution if a particular review seems overly harsh or overly glowing. A good rule of thumb is to give the more weight to middle reviews. For example, if a site rates on a scale of one to five, ratings of 3 or 4 tend to be the most honest. After all, no company can be perfect all of the time. You should also check to see if the company has followed up on any bad reviews. If somebody was unhappy with their service, did the company reach out and try to rectify their mistake or provide a refund? It is a fact of life that mix-ups and mistakes happen occasionally. It is the frequency of the errors and what the company does after one happens that makes the truly great companies stand out. Our company is one of the top-rated and reviewed tree companies near you. Once you have narrowed down your potential companies, it is time to get on the phone. You should be able to get a general quote over the phone, and some companies will even provide a free consultation on site. Ask plenty of questions and get a good feel for the company. Are they interested to hear your input or merely want to read from a scripted sales pitch? Can they understand your vision what you are looking for? A good company like us cares about more than simply getting a contract. They want to nurture a relationship that has the potential to be mutually beneficial and last for years to come. Our arborists understand the value of a loyal customer and will go out of their way to ensure you are pleased with your results. Finally, make sure you get any quotes in writing before the job begins. While it may be impossible to give an exact quote of the cost of a particular service, you should be given a ballpark number. Make sure this quote details exactly what you expect to be done as part of the job, and how much time it will require. Once you have several quotes, you can compare the services offered and prices quoted to determine which company is the best fit for your needs. 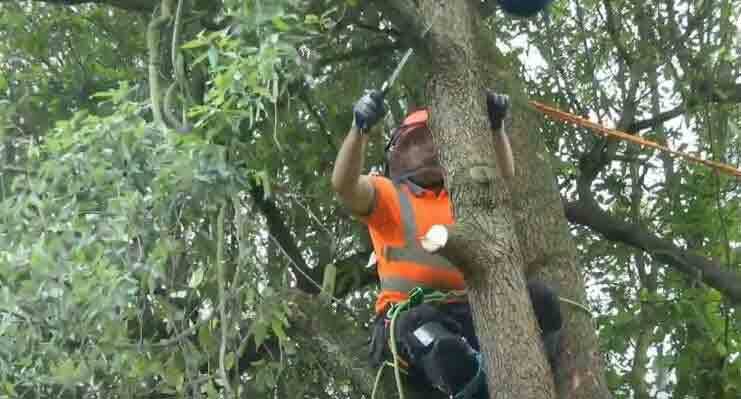 We always provide a detailed quote before starting any tree job. If you only have a couple of trees or don’t have a large budget, it can be tempting to attempt to care for your trees on your own. While some tasks can be safely done by yourself, it is often worth the expense to have a professional handle the emergency situation. However, there are some steps you can take on your own to know when it is time to call. 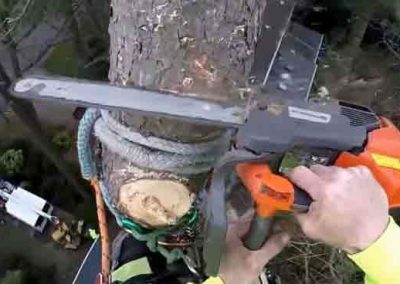 Trimming – While a pro should handle removal of major dead branches and first-time trimming, maintenance trims can often be done on your own. Take a look at your tree. Are any branches brushing wires, rooftops, or other types of structures such as play equipment or tall vehicles? Prune back any growth that has grown out to reach these areas. Branches blown by the wind can scratch and displace roofing materials and damage other surfaces as well. 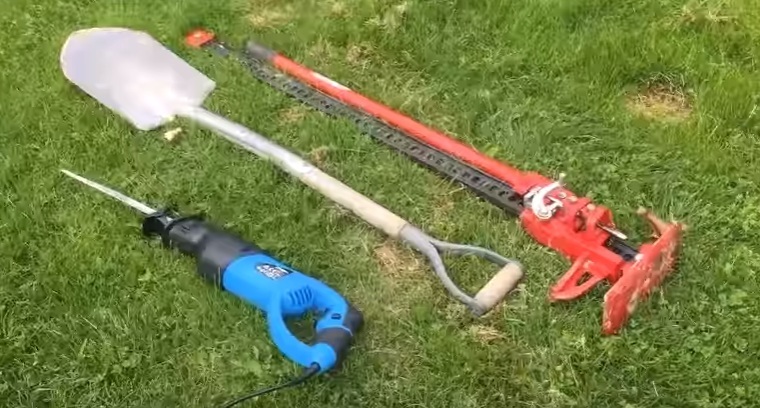 You can find great DIY tree trimming tips on our website’s blog section. Tree Health – Examine the foliage and bark of your tree. Spotting a problem early is key. Look at the leaves or needles on your trees. Fungi often appear as a pale dust that is usually white or yellowish. Signs of pest infestation include holes in the bark or leaves that appear to have holes or patches in them. Some fungi appear only when reproducing, causing large round balls to appear on the tree, sometimes looking like fruit. These are often hollow when broken open and hold the spores that the fungi use to spread. These are all signs that you need to call us. Pests and fungi have the potential to spread from tree to tree, and in some cases, can be fatal, causing your tree to die and become a safety hazard. 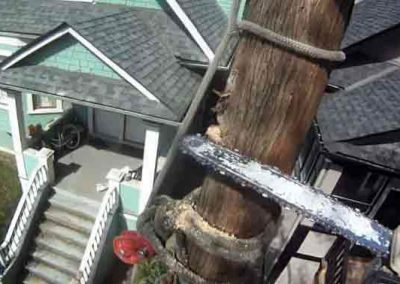 Watch our Youtube videos to get detailed information about tree health and inspection. 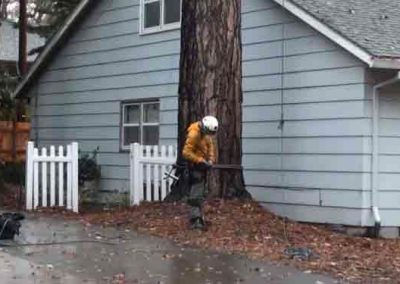 If no problems are apparent, simply keeping your trees trimmed and the area below raked and free from debris should be enough to keep your trees healthy and happy between visits from a professional arborist in Evanston. Having trees on your property not only can raise the value of your home or business, but can provide shade, beauty, and a relaxing environment that everyone can enjoy. These large and stately beings are low-maintenance and easy to take care of, but should not be ignored altogether. Trees can live for hundreds of years. By performing the bit of basic maintenance necessary to ensure their health, you can ensure that they thrive and provide oxygen, shade, and beauty for not only your family but their children for generations to come.